Carnivorous, legless and slithery. 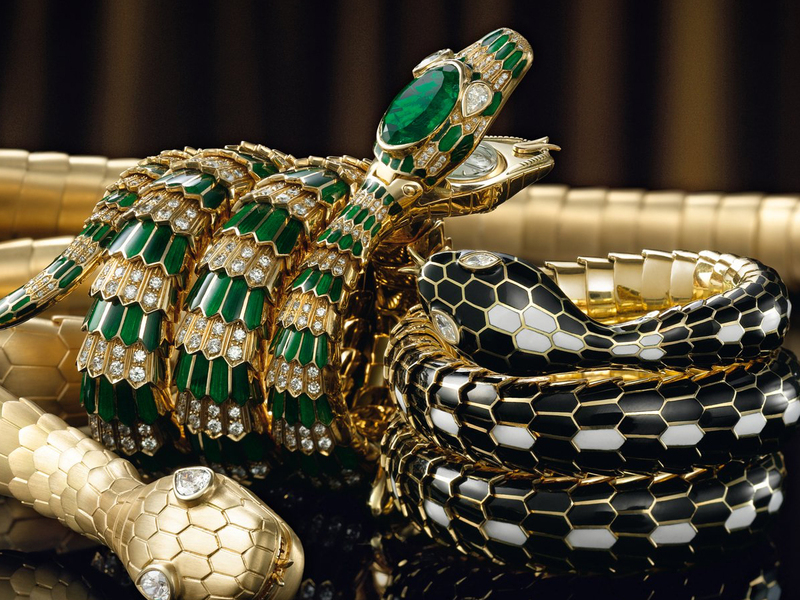 Not exactly the best combination of words that’s deserving of any animal but that’s exactly how one would describe the snake, which happens to be the star of Bulgari’s blockbuster art exhibition SERPENTIform that will open to the public this Saturday (19 August 2017) at the ArtScience Museum. 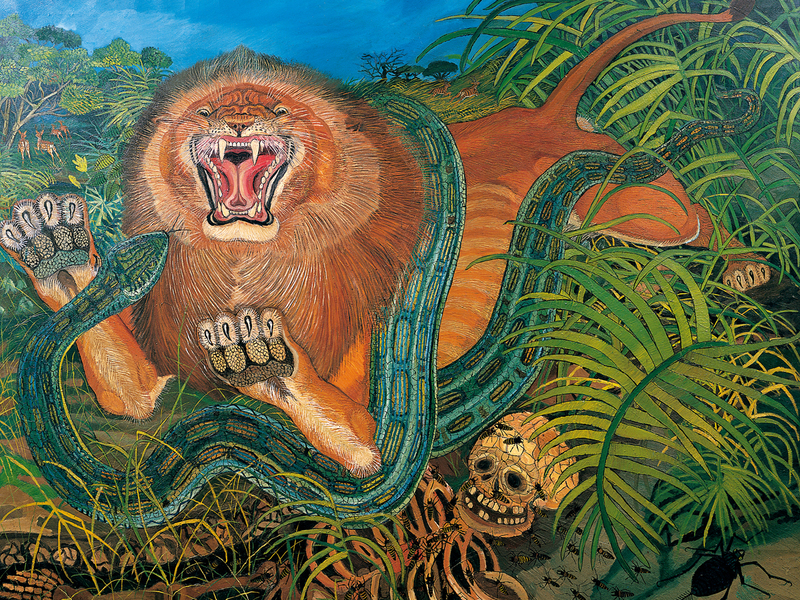 And as much as it is commonly reviled, it is also an animal that has been celebrated by different cultures since the beginning of time, a symbol of rebirth and transformation, in some places worshipped as gods in their own right, in others believed to be endowed with magical powers and wisdom. 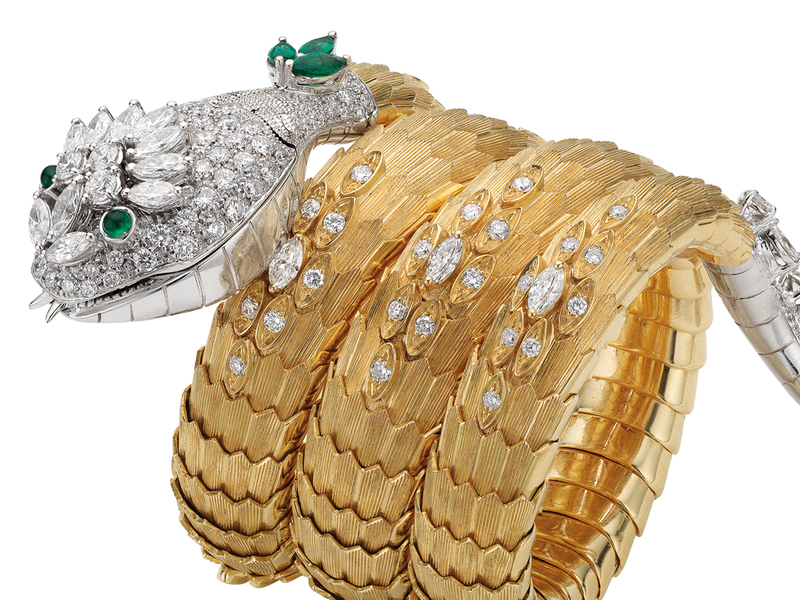 With Bulgari, however, the snake or serpent has been a part of the Italian luxury jeweller’s collections since the 40s and over time has become its most emblematic icon yet. Fittingly, the large scale exhibition pays tribute to this icon, starting with precious Chinese and Roman antiques dating back as far as 4th century BC. Then there’s the serpent interpreted in modern and contemporary art by the world’s most famed artists the likes of Chagall, Miró and Haring, just to name a few. There are photographic works by Mapplethorpe and Newton, there are grand costumes from the cinema archives, it just goes on and on. There’s a room filled with imagery of celebrities rocking Bulgari pieces (the most Instagram-worthy room too) and another filled with brightly coloured pieces kids will enjoy. 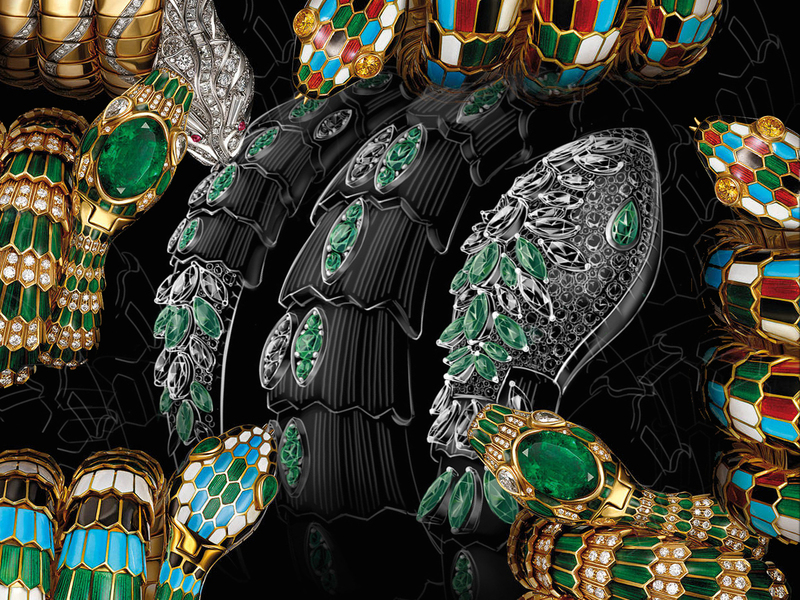 And after all that, you’ll come face to face with Bulgari’s Serpenti in all her glory, including intricate jewellery, watch bracelets and other serpent-themed curiosities that date back to the 50s all the way to present day, a veritable visual feast for the eyes. To run till 15 October 2017 at the ArtScience Museum, Marina Bay Sands before the exhibition moves on to Tokyo, Japan, you can get your SERPENTIform tickets here via this link. Hi. Can you please advise for Chanel bags. Will it be cheaper to buy in Paris than in Singapore. I am going Paris next month. Many thanks in advance. Yes it will always be cheaper in Paris for Chanel, but you’ll only enjoy the savings if you buy the larger ticket items.